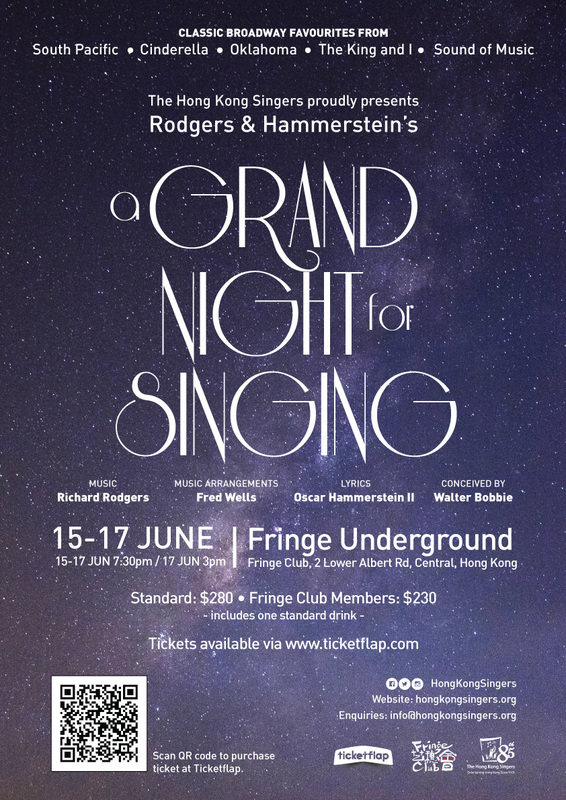 A Grand Night for Singing is a romantic and family friendly musical revue showcasing the exhilarating music of Richard Rodgers and lyrics of Oscar Hammerstein II. The show explores the various stages of love, beginning with the dawning of romance- young infatuation and the awakenings of real love. From courtship to young love, the journey continues into commitment and the challenges and pain of enduring love. The revue features popular songs from Allegro, Me and Juliet, State Fair, Pipe Dream, Flower Drum Song, Carousel, Oklahoma!, The King and I, South Pacific, Cinderella and The Sound of Music. You’re guaranteed to be leaving the theatre humming your favourite tunes!